Player Unknown’s Battlegrounds is still one of the best online multiplayer battle royale game that has gained immense popularity in recent years. PUBG is now available on every major platform like Windows, Xbox, and even PlayStation. Well, the game is not yet available for Mac users. So here’s how to play PUBG on Mac. 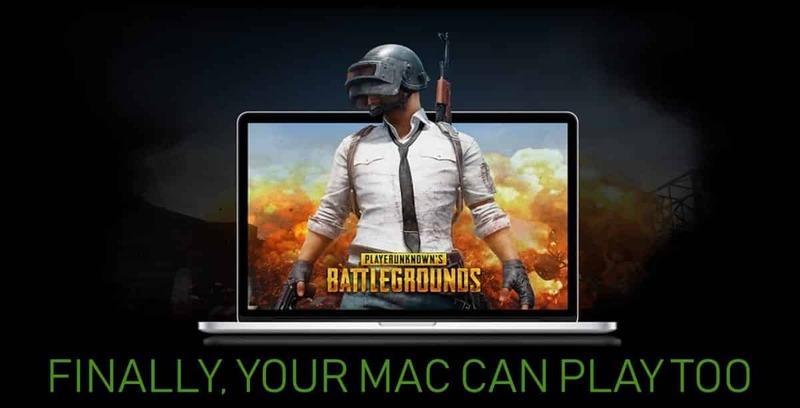 The first method to play PUBG on Mac using GeForce NOW is relatively straightforward. 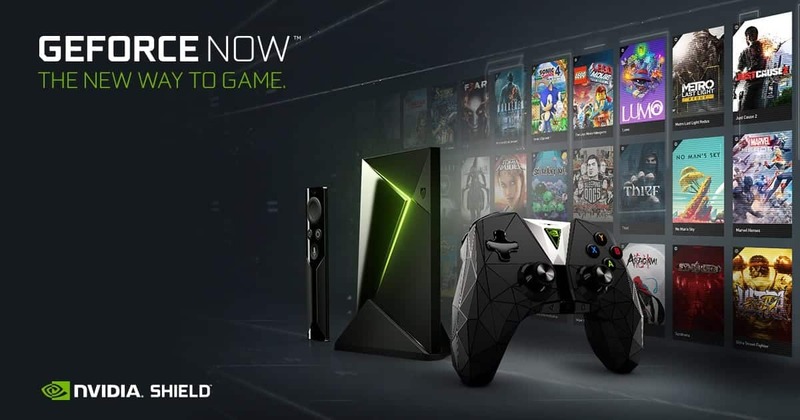 Well, GeForce NOW is Nvidia’s new cloud-based game streaming service that allows users to play games from their Steam or Battle.net libraries. Since its a cloud-based service the actual hardware configuration of your Mac computer doesn’t even matter. Consequently, you can easily play PUBG both on the underpowered 12-inch MacBook and on the highly powered iMac Pro. That said, the major factor that impacts the performance while playing PUBG on Mac is your internet connection speed. So as to play games without frame drops you should have a minimum speed of 25Mbps. Though Nvidia recommends a speed of 50Mbps. You can signup for GeForce NOW BETA and easily use this service. As for downsides, the service is presently available only for people in North America or Europe. If GeForce Now is not available in your country or you don’t have a reliable Internet connection you can still play PUBG on Mac using boot camp. Using boot camp you can easily install Windows OS on your Mac computer and use the Windows OS to play PUBG. This time around the actual hardware performance on your Mac does matter. In addition to that, you should also take care of the storage allocated to Windows OS as PUBG in itself is around 30GB in size. Apart from PUBG, you can play every game made for Windows using boot camp. So these were two simple methods to play PUBG on any Mac computer. We recommend that you try out both these methods and use the one that is more optimal.